MACS Auto & Panel is one of the leading service stations in Melbourne offering a wide range of services to our clients. We pride ourselves on efficiency and the benchmarks of excellence we have set in customer satisfaction. This has been made possible through optimised services that cover almost every aspect of vehicle repairs and maintenance. Our team of technicians are trained in many aspects, ranging from servicing and maintenance, mechanical repair, body restoration and painting, and tyre balancing and alignment. Our team is our most valuable resource, so we invest heavily to make sure we meet industry standards in service quality and every customer leaves happy. 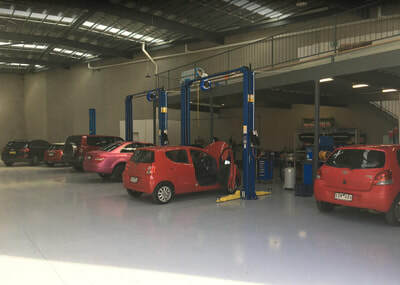 Making sure that your car is in a safe, stable and roadworthy condition is at the centre of our expertise. We use state-of-the-art and technologically advanced diagnostic and repair equipment so all work is done with precision and accuracy. 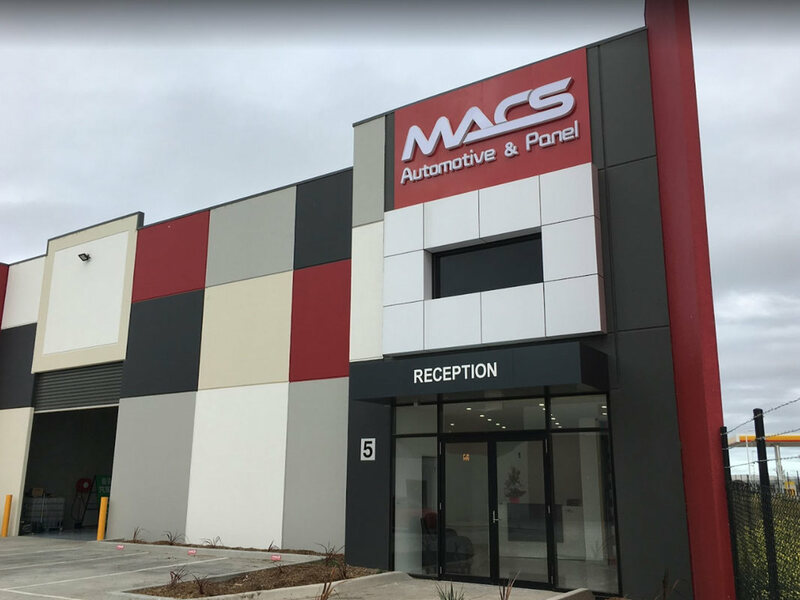 Our paint shop and certain other equipment are fully computerised, so MACS Auto & Panel can complete any job as per manufacturer’s specifications. We are an approved and accredited service station for issuing Roadworthy Certificates. 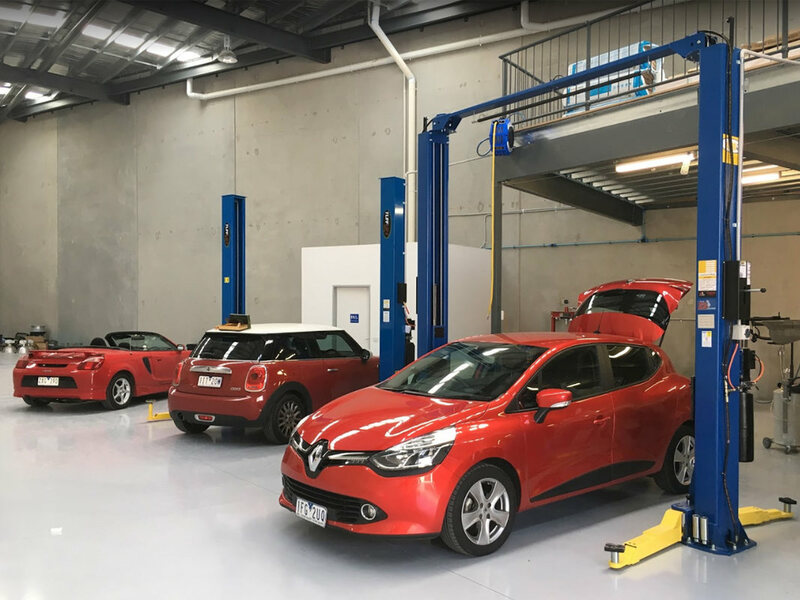 Our tester has built up years of experience and is highly knowledgeable about the structure of all vehicle makes and models. We are also authorised for logbook service. 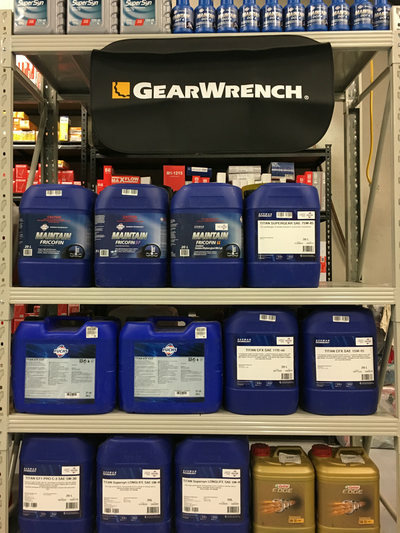 This is usually given to those who have a proven track record of superior results in auto repairs, servicing and maintenance. Please feel free to contact us at our Truganina office for any further enquiries or information of Car Services, Smash Repairs and Auto Repairs. Get in touch with our team and let us know how we can help. We’ll get back to you in the shortest possible time. Make MACS your local car servicer. FUCHS is a global Group that originated in Germany that produces lubricants and related specialties for virtually all areas of application and sectors. 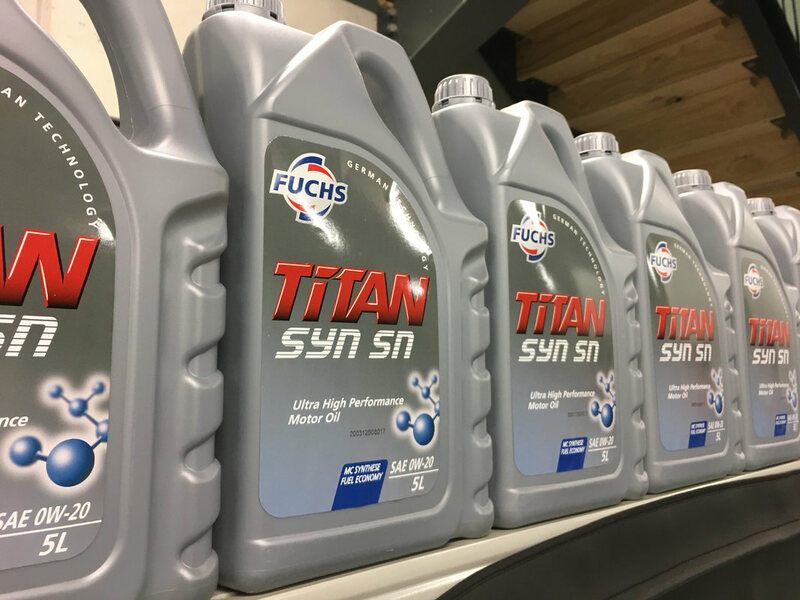 FUCHS has over 100k customers from a variety of industries such as automotive suppliers, OEM, mining and exploration etc. Max Flow is an Australian company providing air filters, cabin filters, oil filters and fuel filters. Max Flow is a rapidly growing company that currently also sells to Europe and its products focus on high mechanical stability, efficiency and reliability.